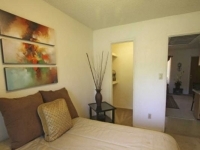 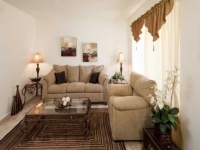 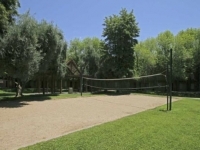 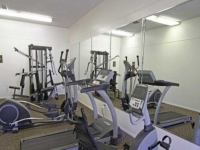 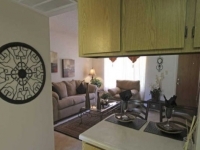 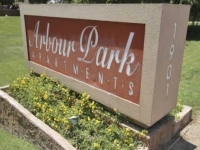 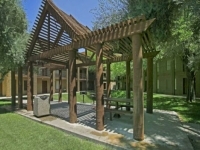 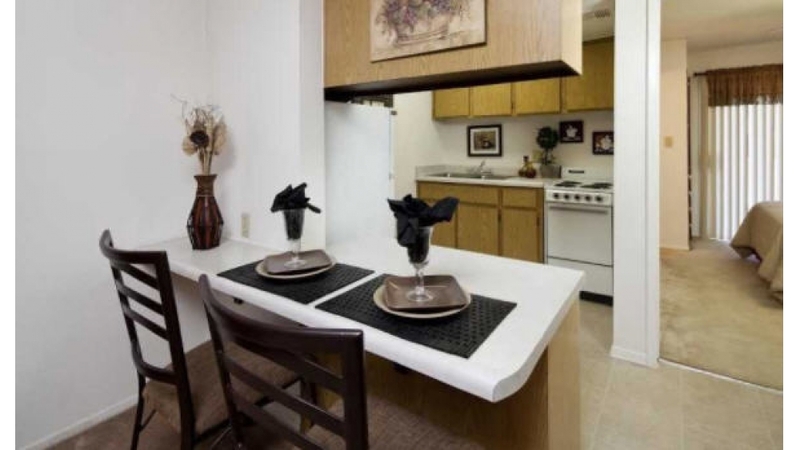 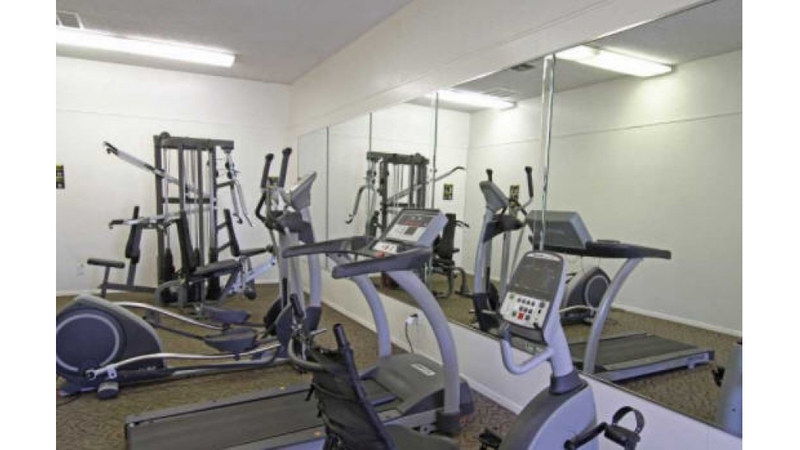 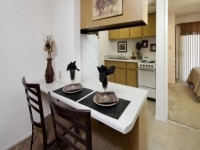 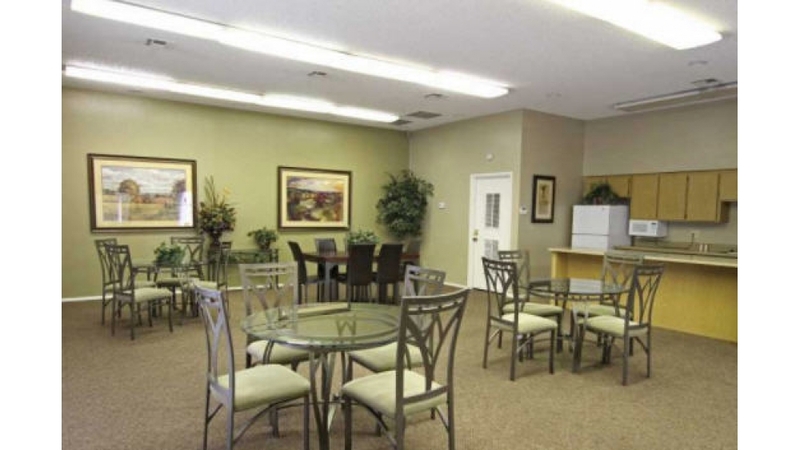 Arbour Park is an apartment community designed especially for active lifestyles. 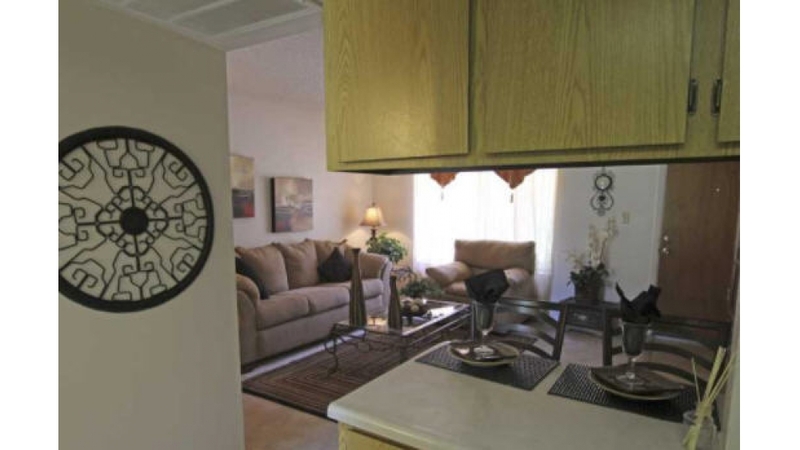 And, you’ll find everything you want and need – including utilities – at an affordable price. 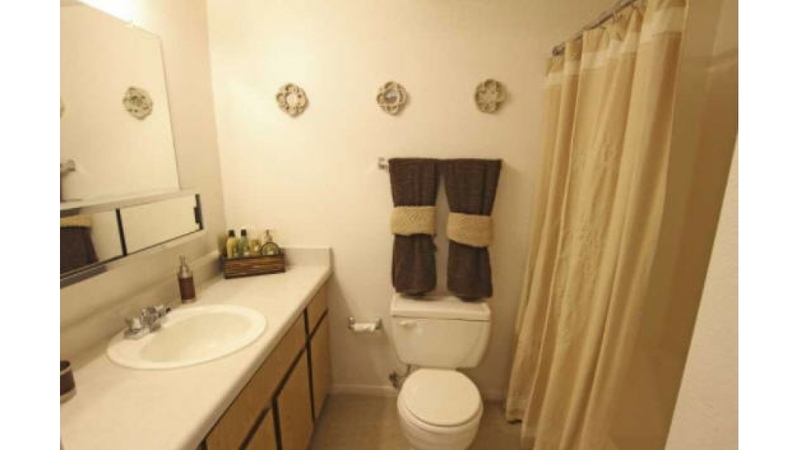 That means no surprise expenses to worry about. 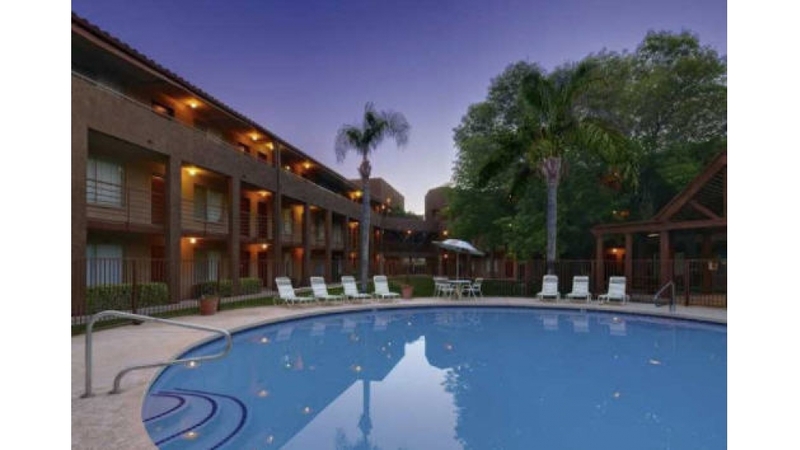 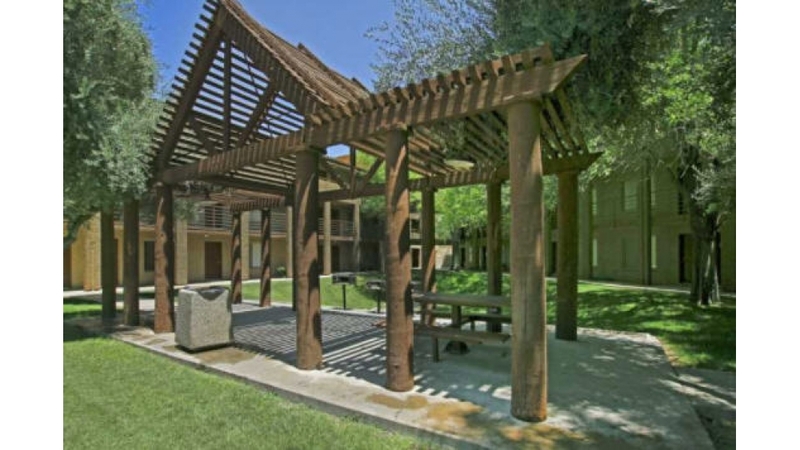 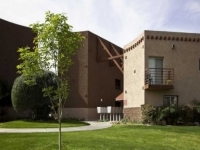 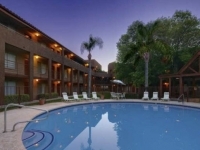 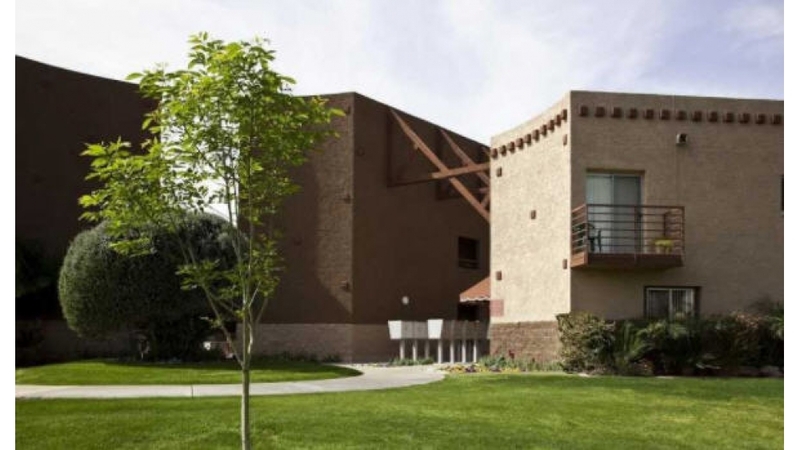 This 289-unit Tiempo community offers one-bedroom apartments with an on-sight club house, gym, spacious grounds with two sparkling pools and spas, a jogging trail, and racquetball courts. 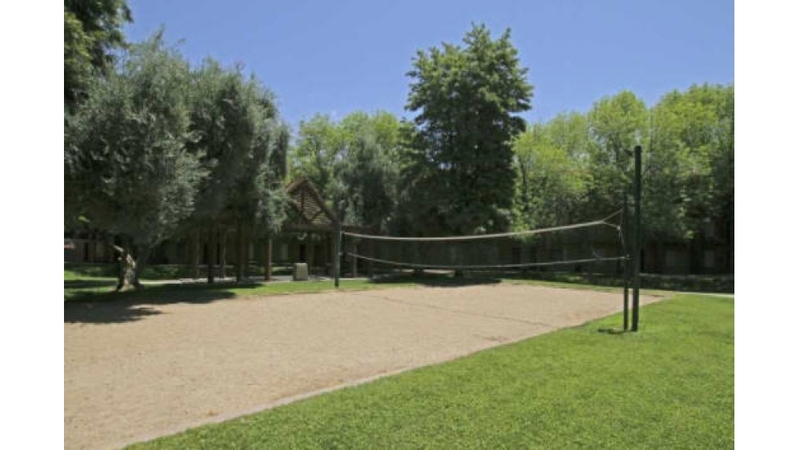 With so many options for fun, you’ll only need to leave the grounds for classes or shopping, and both are a snap to get to from Arbour Park. 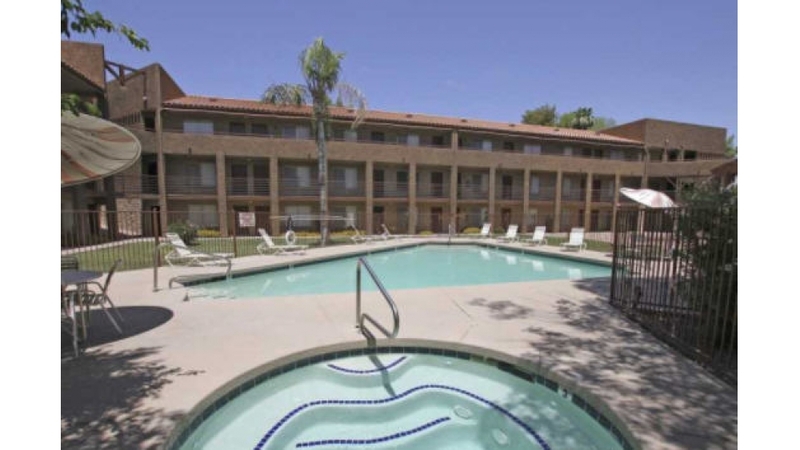 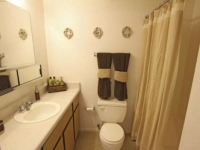 The property is conveniently located 5 minutes from Arizona State University, with the Apache/McClintock Valley METRO Light Rail stop right outside the front door. 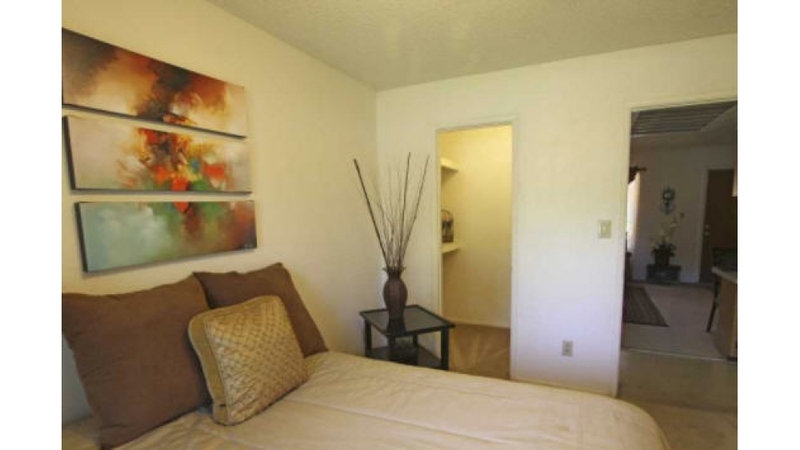 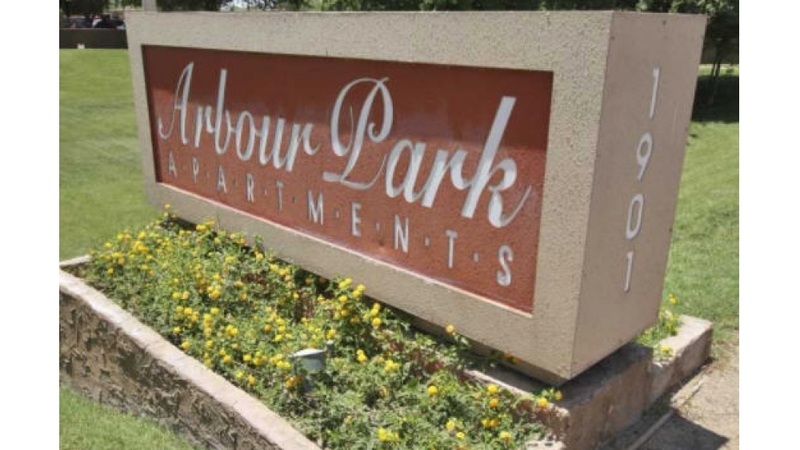 Plus, Arbour Park is centrally located for easy access in less than 10 minutes to Mesa Community College, Collins College, Arizona Mills, Tempe Marketplace, ASU Gammage Auditorium, Phoenix Zoo, Papago Park, and Desert Botanical Garden.